Double Fine Productions has announced that Grim Fandango Remastered is now available on Nintendo Switch, receiving a surprise release on the Nintendo eShop to mark the game’s 20th anniversary. 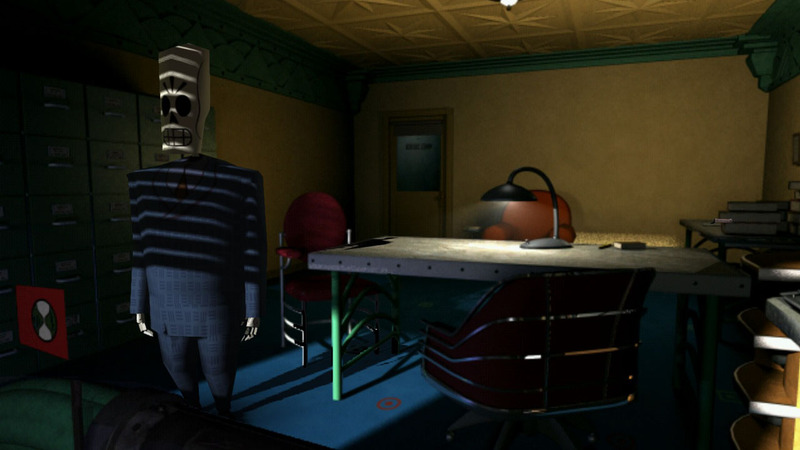 With unforgettable characters and a unique combination of film noir and Mexican folklore, Grim Fandango became an instant classic when it was first released and is still considered to be one of the most acclaimed adventure games of all time. “It’s been 20 years since I created Grim Fandango at LucasArts and boy, it was a journey to say the least. But knowing how much enjoyment it brought players, it was all worth it,” explains Double Fine founder Tim Schafer. Grim Fandango Remastered is now available on the Nintendo eShop for Nintendo Switch worldwide priced at £11.49 ($14.99).